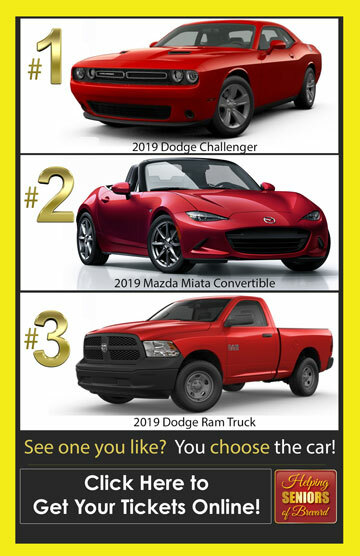 The popular print version of Spotlight Magazine has been providing an affordable and effective informational source to Brevard County since 1996 and is available in many retailers, medical centers, restaurants, convenience stores and other locations throughout South Brevard County Florida. 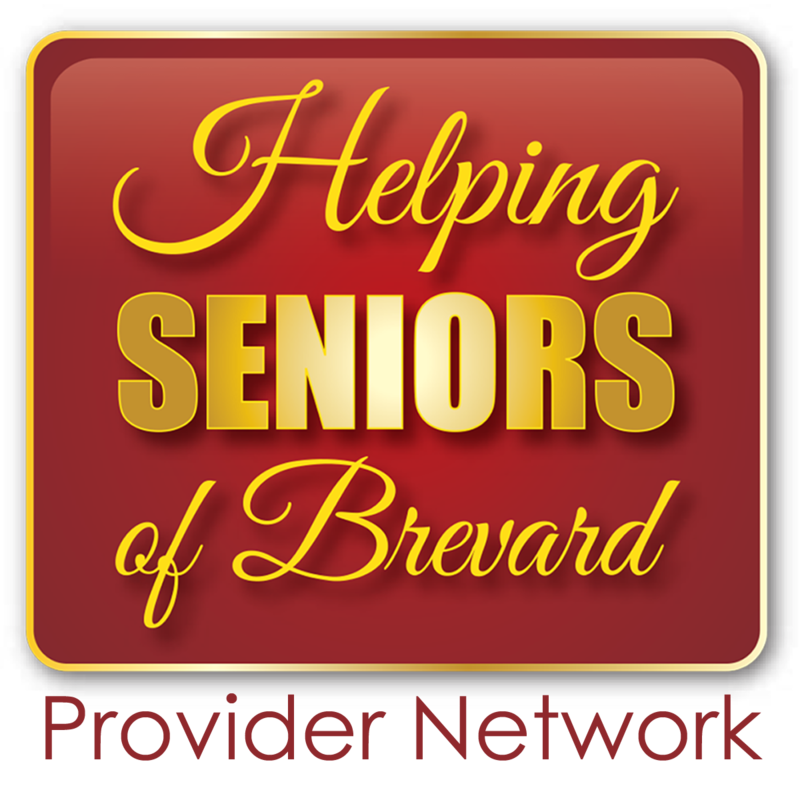 Each month you’ll find Joe Steckler‘s Helping Seniors of Brevard column in the popular Spotlight Magazine published in Brevard County and distributed free of charge widely at area locations. 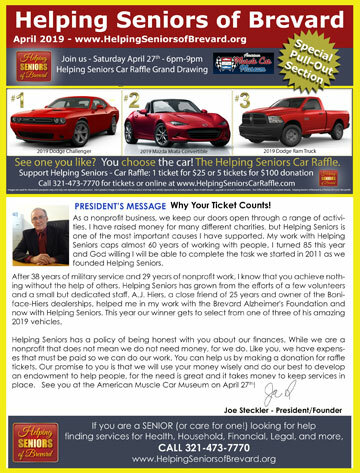 Joe Steckler, who is certainly one of Brevard County’s leading Senior Advocates, is known for his tireless passion to connect Seniors with the information they need to age with dignity. 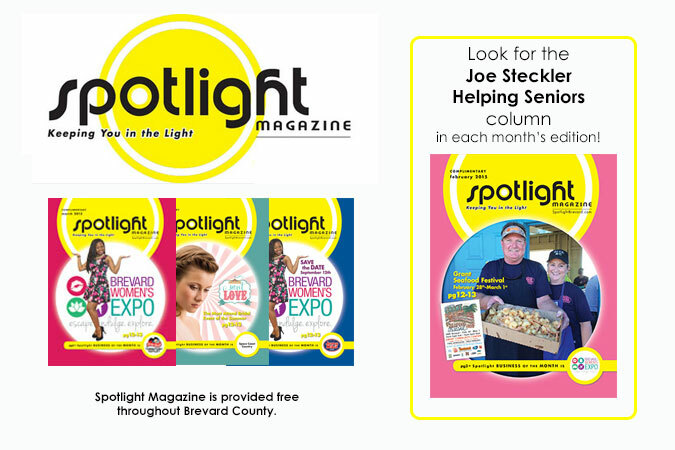 You can find Joe’s column in the Spotlight Magazine each month – Spotlight serves Palm Bay, Melbourne, Viera, Rockledge, Cocoa, Barefoot Bay, Beach Side and all of South Brevard, Florida.